Only When I Dance is an award-winning documentary presented this year that follows two desperately underprivileged dance students, a girl and boy, from one of the most violent and tragic favelas in Rio. The odds of these two young people succeeding are stacked strongly against them. Find out what happens when two children dare to dream of escaping to a better life through dance. 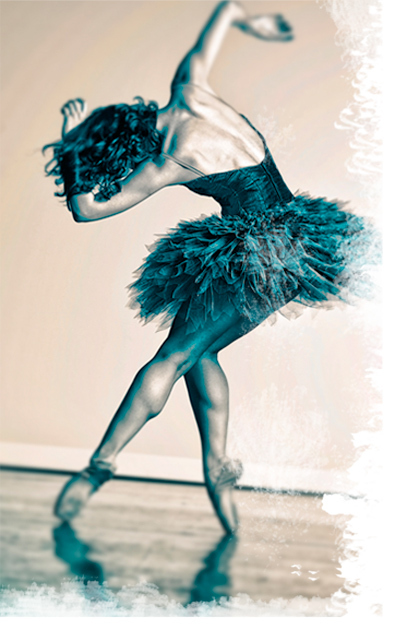 Click here to find out how you can help the Vida Ballet Fund. This organization provides grants to young people from disadvantaged backgrounds of Rio and the surrounding favelas who would not otherwise have access to dance school or an opportunity to pursue dance as a career. Ballet in College = Smart Ballerina!